What I'm going to be talking about today is something that has irked me for some time: Why so many men are so reticent to take pride in their appearance. They spends hours down the gym, shave their beard into perfect lines and yet many scorn at the mere sight of hand cream. And ladies, isn't this just so frustrating?! I'm pretty sure my boyfriend has never owned a moisturiser in his life and I had to teach my 55 year old dad how to use face wash the other day. Literally, exasperated doesn't even cover it. 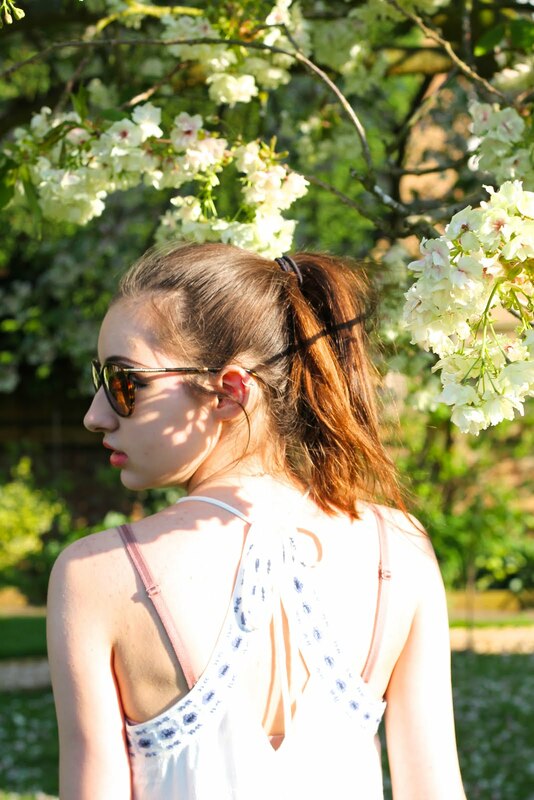 But just like us girls, having good skincare practises and body regimes will leave them feeling better about themselves, more energised and in the long run, more attractive. And don't beauty gifts just make the best presents?! With Christmas, birthdays, father's day and more, how are we supposed to ease them in gently to the world of male beauty? (Because nothing's worse than calloused knuckles and unkempt fingernails am I right?!) 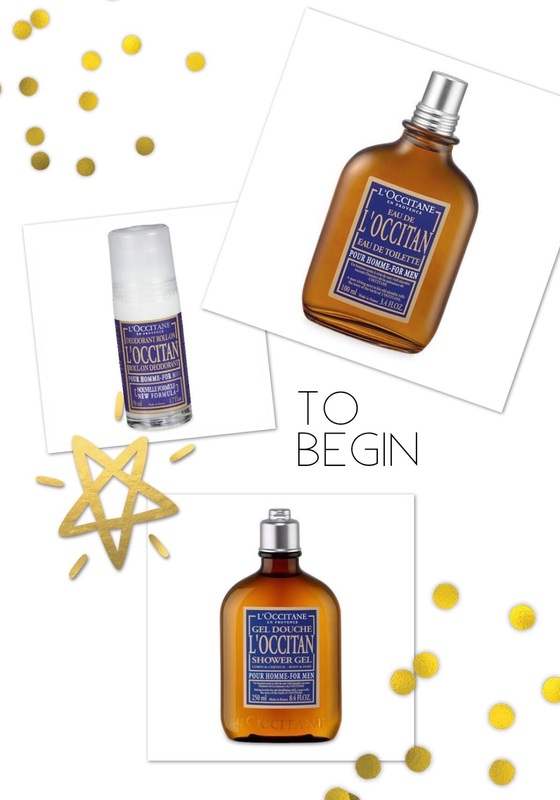 So today I'm partnering with L'Occitane to show you just how to get him into grooming. For the man who may cringe at the thought of moisturiser there is no small step better than a spanking new bottle of Aftershave. L'Occitane prides itself on capturing the essence of Provence through its aftershaves, packing each bottle full of the scent of lavender and nutmeg create a rich peppery vibe that adds a touch of effortless class. And as someone who loves it when a guy smells fab, this is pretty perfect. Something us ladies are well of aware of is the power of pairing the same scent in different formats together. Aromatic shower gels and anti perspirants make for a combination that's bound to last the day, and with the same burning wood scent as the aftershave, this is gonna have heads turning. Plus everyone uses shower gels right? So why not upgrade his collection from the usual bottles of Lynx to something a little more stylish? All products mentioned in this post can be viewed here. 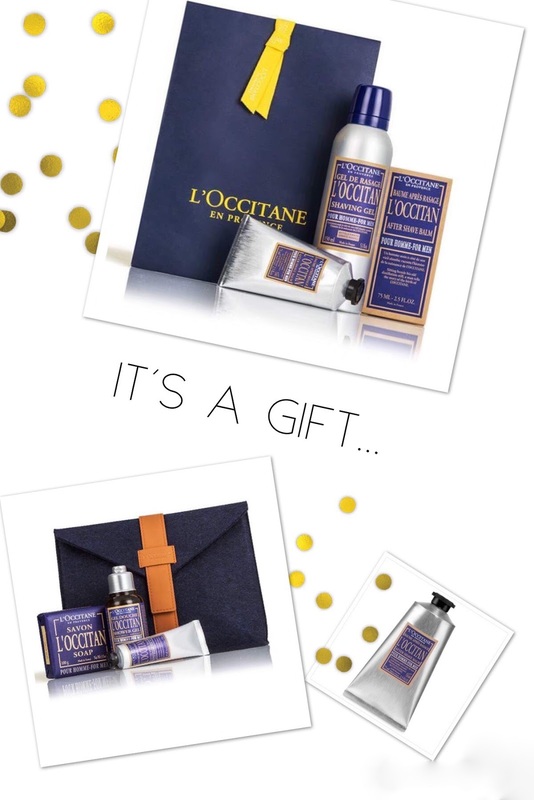 For the seasoned male groomer or just for someone special in your life L'Occitane do a range of gorgeous gift ideas. Ranging from after shave balms (perfect to throw in the case for an easy holiday pick me up) to luxe gift sets containing the signature scent in different formats. With Christmas approaches faster than many of us would like it may be time to turn our heads towards treating the people who mean most to us. 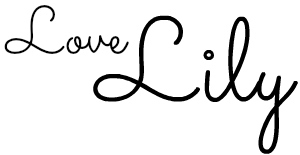 So I'm interested, the guys in your life: are they into beauty or not? Do you think skincare is something men should be more educated on? Is there still a stigma surrounding male beauty? Let me know in the comments!